HBO reveals the cast and director of the eagerly anticipated Game of Thrones prequel. On Tuesday, HBO revealed the cast and the directors of highly awaited Game of Thrones prequel which is yet to be named to an array of diverse and talented actors. 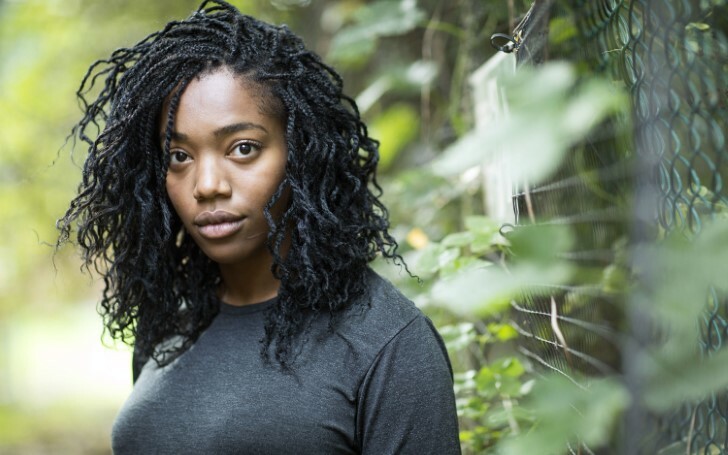 HBO announced the British actress Naomi Ackie will have a role in the upcoming prequel. 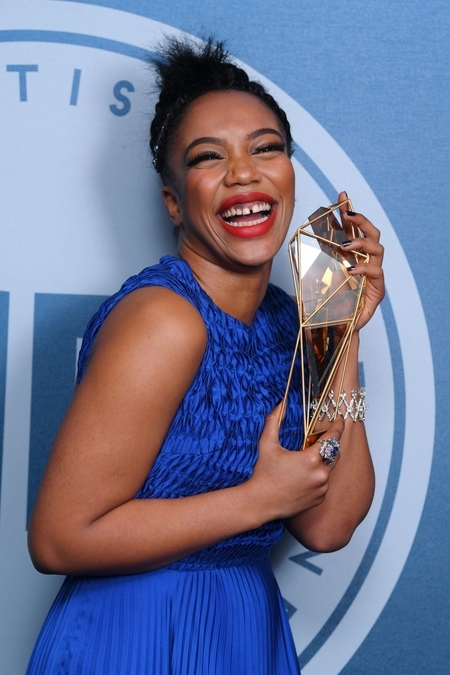 Ackie is a British actress best known for starring in 2016 drama Lady Macbeth. She also won the BIFA award for Most Promising Newcomer in 2017. The 26-year-old will star in the upcoming blockbuster Star Wars: Episode IX directed by J.J Abrams. She also starred as a lead actress in the film The Corrupted, a London crime thriller. Her recent movie was Yardie, the directorial debut of actor Idris Elba. Likewise, Naomi's television credits include the U.K. shows The Bisexual, Cleaning Up, and Doctor Who. Alongside her, other actors like Olivier, Award-winner Denise Gough, and Fantastic Beasts: The Crimes Of Grindelwald's Jamie Campbell Bower are also included in the series. The prequel takes place thousands of years before the events of the main Game of Thrones storyline. The story is based on the world's descent from the Golden Age of Heroes into its darkest hour. "Only one thing is for sure: From the horrifying secrets of Westeros' history to the true origin of the White Walkers, the mysteries of the East to the Starks of legend — it's not the story we think we know." The Game of Thrones successor show is created by Goldman and Game of Thrones' author George R R Martin. The plot, picked up by HBO in June, is based on a story from Goldman and Martin, with the teleplay credited to Goldman. Goldman will also serve as showrunner. In addition to Goldman and Martin, executive producers on the project include Clarkson, James Farrell, Jim Danger Gray, current Game of Thrones producer Vince Gerardis, Damages and Bloodline co-creator Daniel Zelman and Chris Symes, with the latter on board as a co-executive producer.